We encourage the young researchers ! 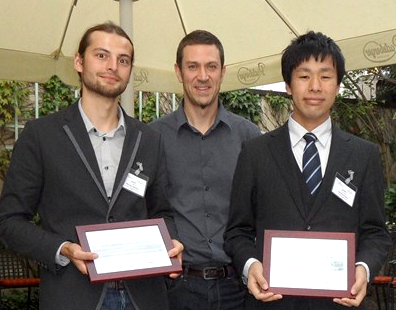 During the eighth ISUD Conference which took place in Dresden (Germany), students and PhD Students were invited to apply for the Ubertone Student Paper Award. This Award rewards the work of young researchers about the application of Doppler profiling in mechanics and engineering of fluids. The best papers have been selected by a scientific committee composed of researchers from all over the world.